STS Aviation Group - The Company With Solutions to Keep You Flying! The Company with Solutions to Keep You Flying! Founded in 1986, STS Aviation Group is a one-stop service provider to the global aviation industry. 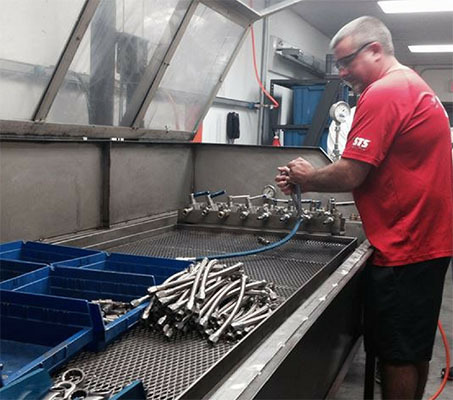 With headquarters in Jensen Beach, Florida and offices around the world, STS delivers nose-to-tail solutions with unmatched results and expertise. Click the button below now to learn more! 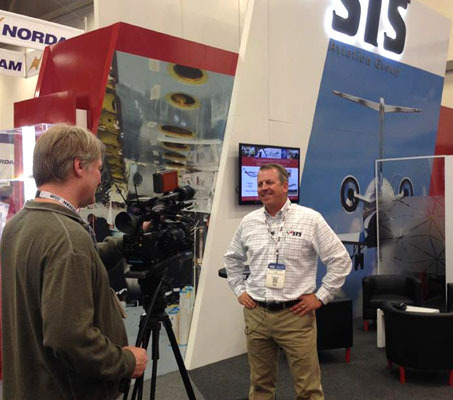 STS Technical Services is the staffing arm of STS Aviation Group and STS Technical Group. Our company is recognized as a Top-100 Staffing Firm in the United States, and we specialize in delivering workforce management solutions across the aerospace, industrial, manufacturing and defense industries. On-time delivery of certified aircraft parts lies at STS Component Solutions’ core. We specialize in materials management, OEM distribution and supply chain solutions. We have a knack for locating hard-to-find parts and stock a rotating inventory in strategic warehouses around the world. STS Air-Pro is a globally renowned distributor and manufacturer of Teflon, Metal and Rubber Hose Assemblies. We pride ourselves on providing exceptional product support and customer service coupled with on-time delivery at highly competitive prices. 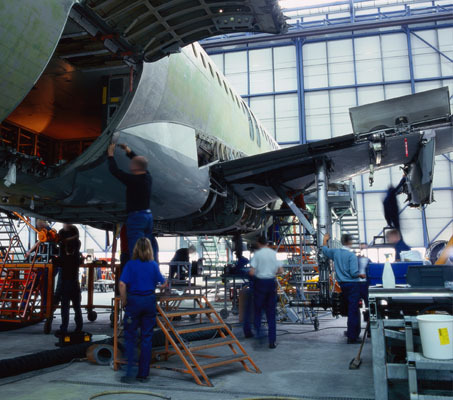 STS Engineering Solutions provides FAA DER services, aircraft repairs, modifications and STCs. You pay less and get faster service – that’s the difference. With more than 200 years of combined experience, our team stands ready to augment your company’s engineering needs with a cadre of multi-disciplined experts. STS Line Maintenance services commercial and regional airlines operating out of 34 airports in the United States as well as the Bahamas. 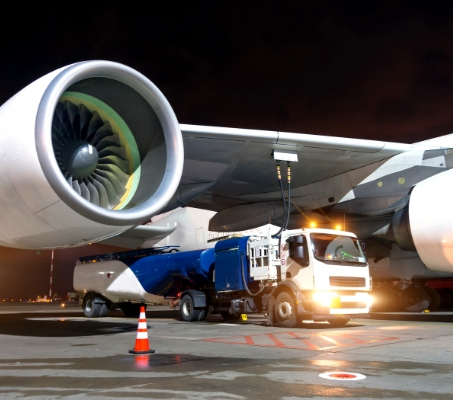 The company offers a full range of support services, FAA / DER and engineering assistance, AOG response teams and enhanced reliability through rapid response times. STS Mod Center is an industry leader in avionics and structural aircraft modification and repair services. Our company maintains a wide range of experienced personnel that provide the expertise needed to consistently deliver aircraft maintenance services faster, and at a lower cost, than our competitors. Click the button below now to learn more. STS AeroMod deploys mobile, rapid response teams around the world that focus on the complete integration of its clients’ aircraft modification requirements. 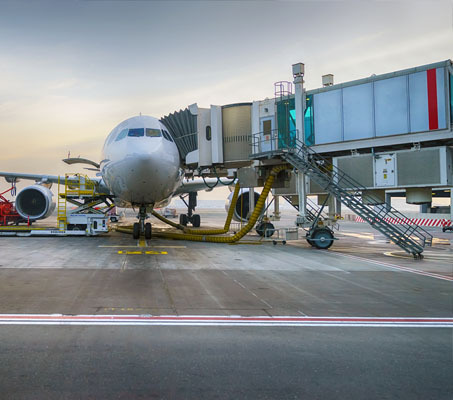 From concept to completion, STS AeroMod leverages all business units within STS Aviation Group to customize turnkey aircraft modification and installation solutions for airlines, OEMs and leasing companies. 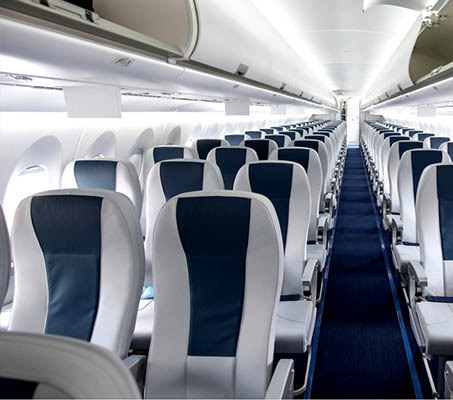 In addition to the best and most complete aircraft interior refurbishment services on the planet, STS U Jet specializes in supplying seats and cabin interior parts for all aircraft types (kitting services available upon request). 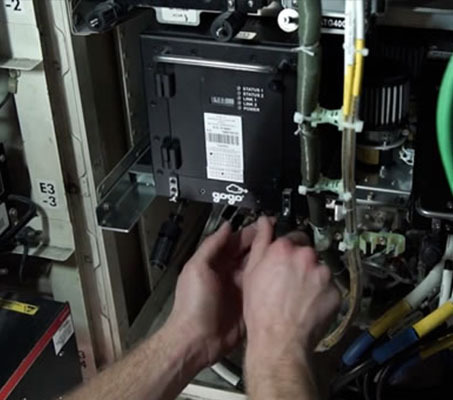 Tank Tigers, an STS Aviation Group Company, provides aircraft fuel system services to the global aviation industry. We have 19 locations across the United States and mobile, rapid response teams that can be deployed to client locations all over the world. Here’s where you will find all the latest news and information about STS Aviation Group, the company with “Solutions to Keep You Flying!” If you have any question, browse the pages of this website, or call us at 1-800-800-2400 to speak with a member of our team.